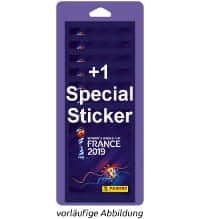 There will also be a sticker collection for the finals of the FIFA Women's World Cup 2019 in France. This is already the third of its kind and justified by the success of the two predecessor series. 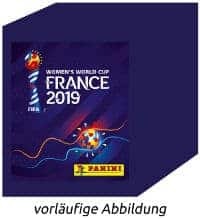 The Panini Women's World Cup 2019 sticker album has 56 pages and a total of 480 images can be collected. In addition to the album and the obligatory boxes/packets, there will also be a blister with eight packets plus a special sticker - most likely this is a shiny sticker. When will the Panini Women's World Cup 2019 stickers be released? The official release date of the Panini Women's World Cup 2019 Sticker is currently April 25, 2019. However, this date may change at short notice. Of course we hope that the stickers will be published sooner. You can look forward to this edition in any case eagerly. All previous Panini women's World Cup and European Championship series were extreme bestsellers and sold out quite quickly. What does the collection look like? In the middle of the cover is a female soccer player with ball on her foot, as well as the official logo of the FIFA Women's World Cup 2019 in France. 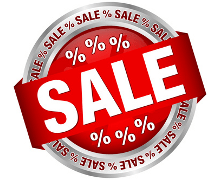 At the bottom is a stylized ball in various bright colors. 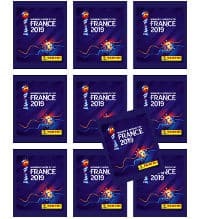 The Panini Women's World Cup 2019 sticker packets are expected to be almost completely purple with a white inscription "WOMEN'S WORLD CUP FRANCE 2019". As usual, each package contains 5 stickers. 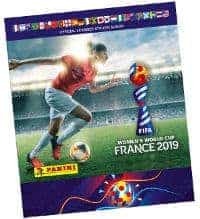 One Panini Women's World Cup 2019 box comes with 50 packets (= 250 stickers). How do like this article?